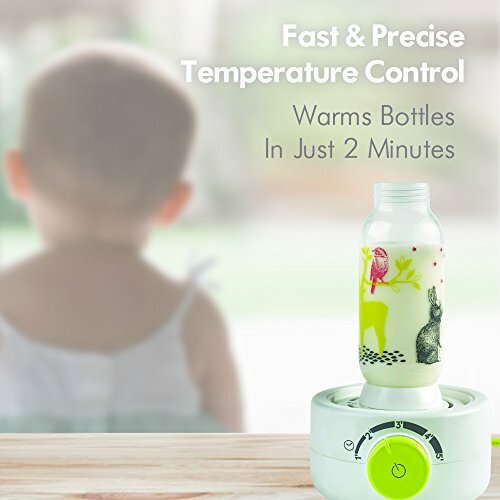 ULTRA-QUICK: BEABA’s safe and ultra-quick proprietary heating system heats bottles in just two minutes. 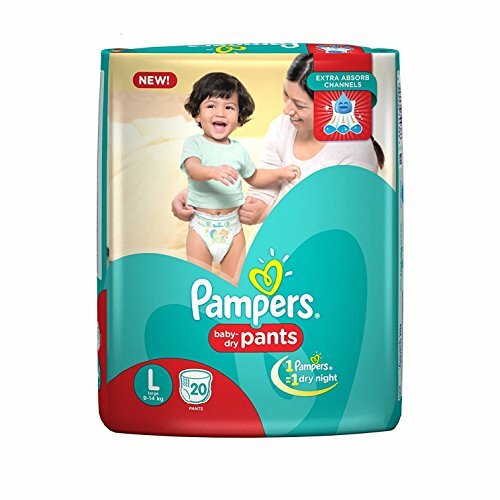 The ultra-quick heating time means fewer tears from your hungry baby, and lower stress levels for you! 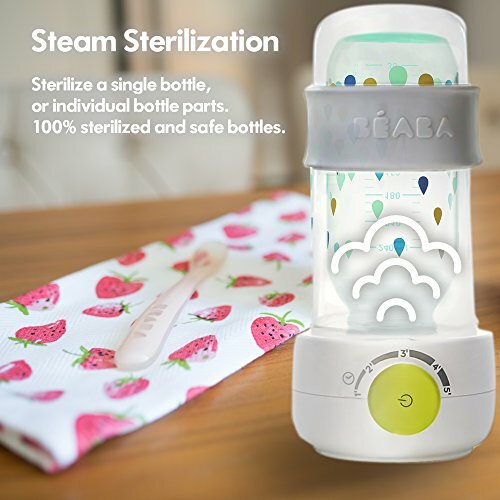 MORE THAN A BOTTLE WARMER: BEABA’s Bottle Warmer is also a steam sterilizer. You can sterilize a single bottle, or individual bottle parts. 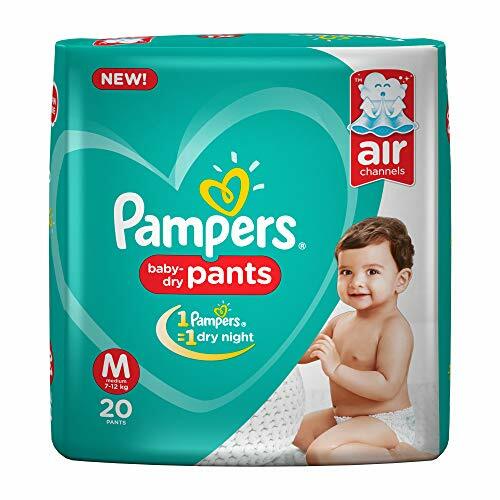 You’ll rest easy knowing you’re feeding your little munchkin using 100% sterilized and safe bottles. 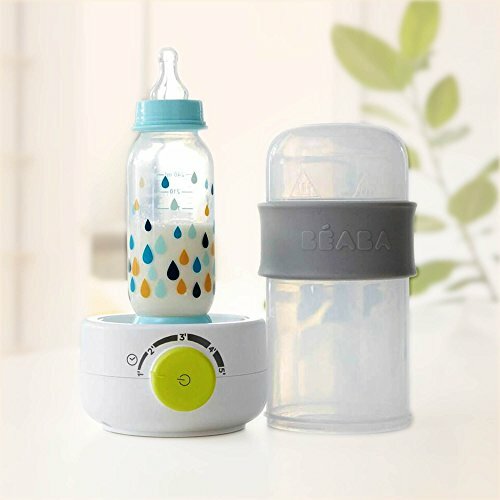 SAFE: BEABA’s Bottle Warmer is manufactured with your baby’s health as the top priority. 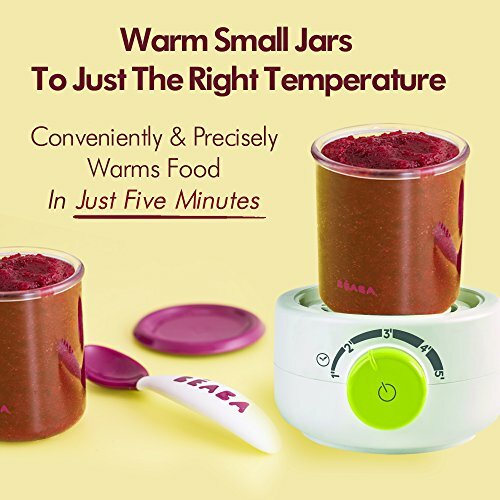 Our Bottle Warmer is BPA, lead, and phthalate free. 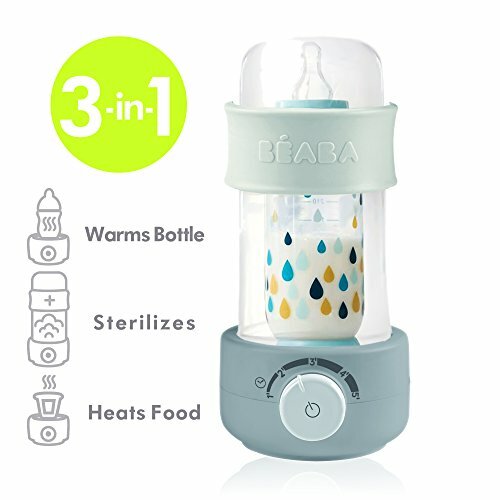 BEABA BabyMilk Super Fast Bottle Warmer and more!With BEABA’s new patented Bottle Warmer design, you’ll save time, take back your kitchen space, and gain peace of mind knowing you’re using properly sterilized bottles to feed your baby.SAFE and ULTRA-QUICK proprietary heating system heats bottles in just two minutes. 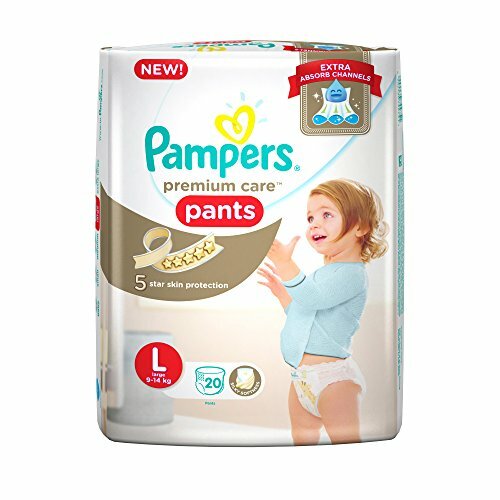 The ultra-quick heating time means fewer tears from your hungry baby, and lower stress levels for you! COMPACT YET POWERFUL design will save kitchen space without sacrificing performance. Your kitchen will be neatly organized, stylish, AND baby-friendly!SO MUCH MORE! Not only does it warm glass/plastic bottles quickly, it also steam sterilizes and warms food. You can sterilize a single bottle, or individual bottle parts. You’ll rest easy knowing you’re feeding your little munchkin using 100% sterilized and safe bottles. Double lining in the top part of the bell-lid: Limiting the risk of burns Product measurements: 5 x 6.4 x 10.2Product weight: 1.2 lbs. 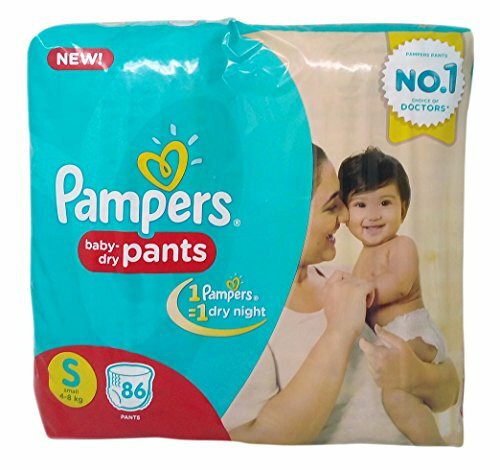 Since 1989, BEABA has been widely recognized as a world leader in creating innovative children’s products. Through an unwavering commitment to design and technology, BEABA creates the most beautiful and functional children’s products in the world.